OPEN TOP TRAILER for Sale! Open top trailers are for sale at BENLEE. 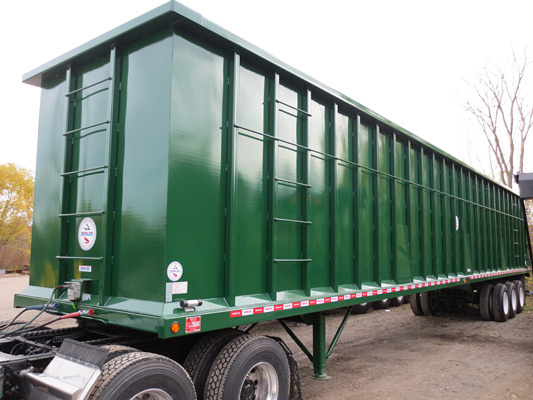 We are scrap hauler trailer manufacturers, making scrap gondola trailers that are 45′, 48′ and 53′. The most popular are 48′ Open Top and 53′ Open top. 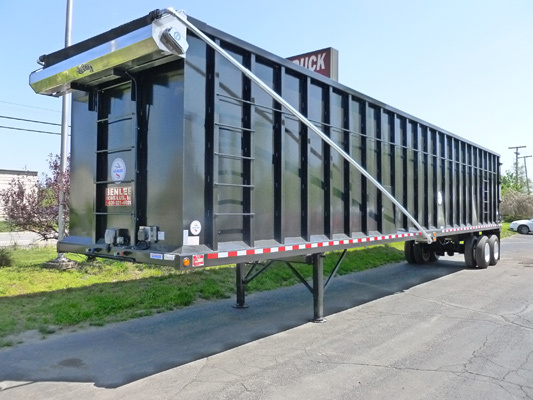 We sell scrap gondola trailers to companies in Maine to Texas, Ohio to Georgia and New York to California. 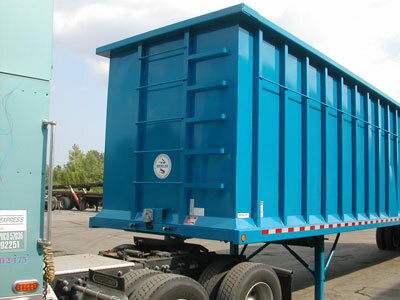 Gondola scrap trailers are great for carrying light iron, shredder feed to a shredder. Scrap hauler trailers are also great for moving light demolition scrap to get the most material per trip. The scrap metal business is pretty good right now, so there are no used gondola scrap trailers available, sorry. A new open top semi trailer can be ordered for quick delivery. Sorry we are out of stock at the moment but we can quote you one for sale.